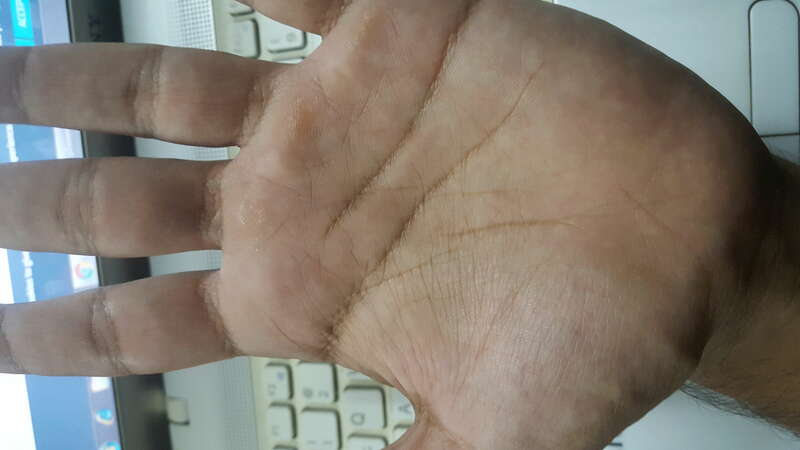 As you mentioned ,both things can be true .depend upon person to person line to line.in your case I can say change in your life will happen round about 35(might be little more or less as I am new in learning palmistry).and the effect of that should be good bcz your second or you can say new life line is over your life line.if it's under then vice versa. does noone have anything more to add to this ?? I am unable to open your images. Which is your strong hand? 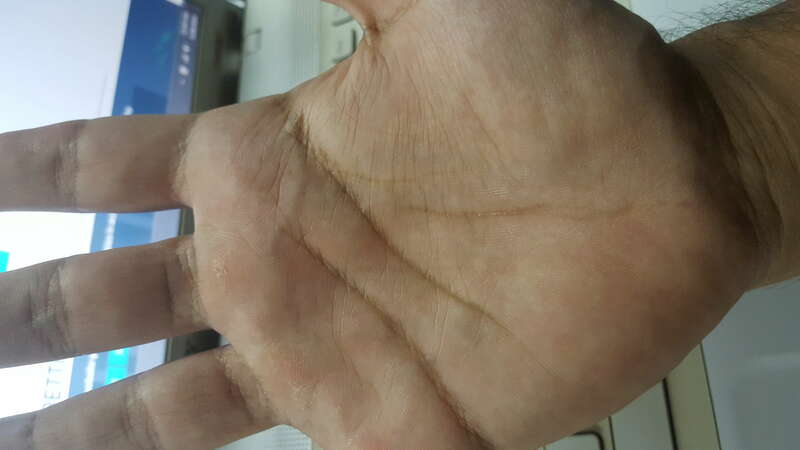 My husband has this mark in both hands and he did at that age become quite ill but he is recovering well from the illness. He now takes much better care of his health! My advice would be to prioritise your health and really take care of yourself. Nothing is fated and lines on hands do change according to the actions we take. You have already crossed that age. You are now 29 and that period must have lasted till approximately 26 or 27. There is a sister line within. So did you have any health problems from 20 to 26/27? Or perhaps weakness. Zaintariq_8 wrote: does noone have anything more to add to this ?? There is no problem with the lines of your heart and brain.So it's not a health issue.When you are 28 and 32, be aware of the great changes in your family, your environment, and your family. The 28-29 reaction is relatively small and may be just a change of environment.